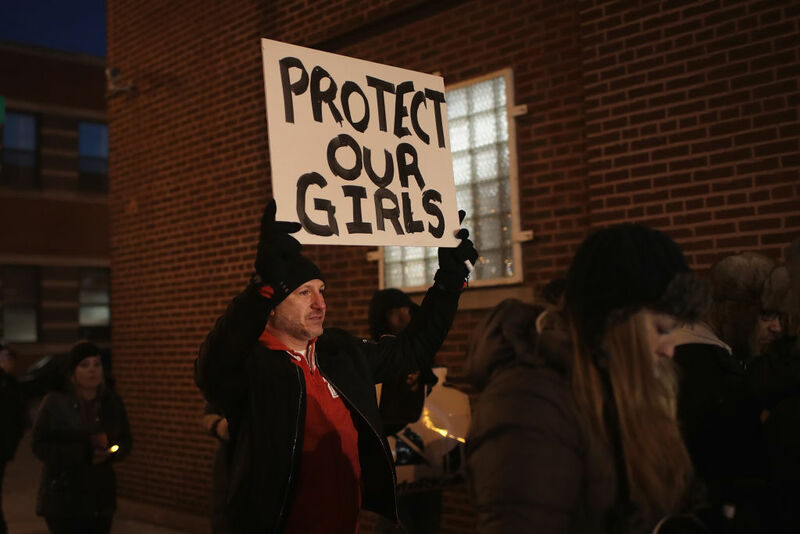 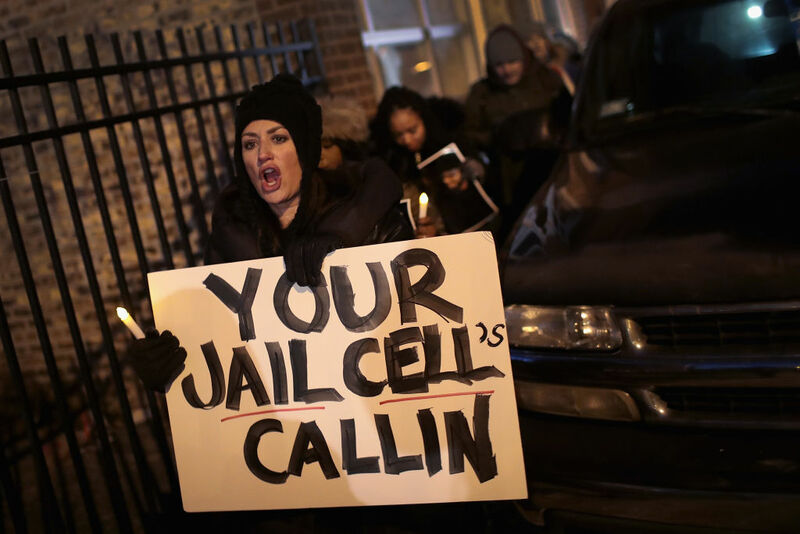 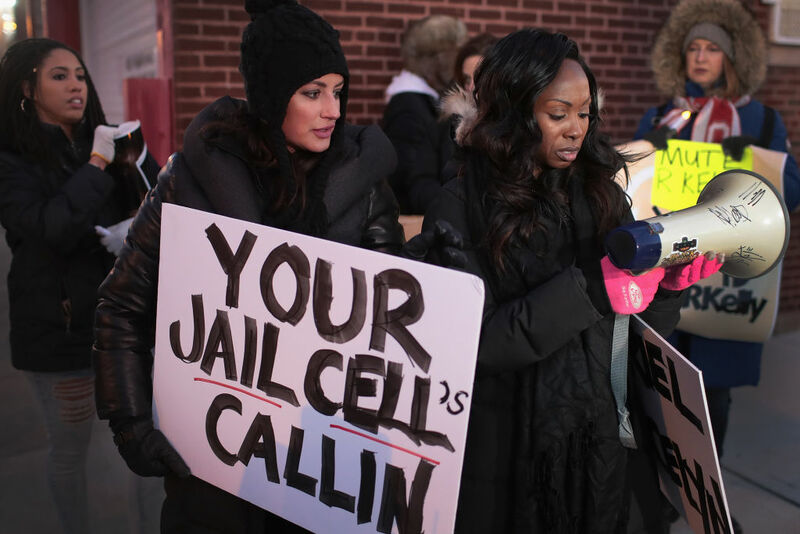 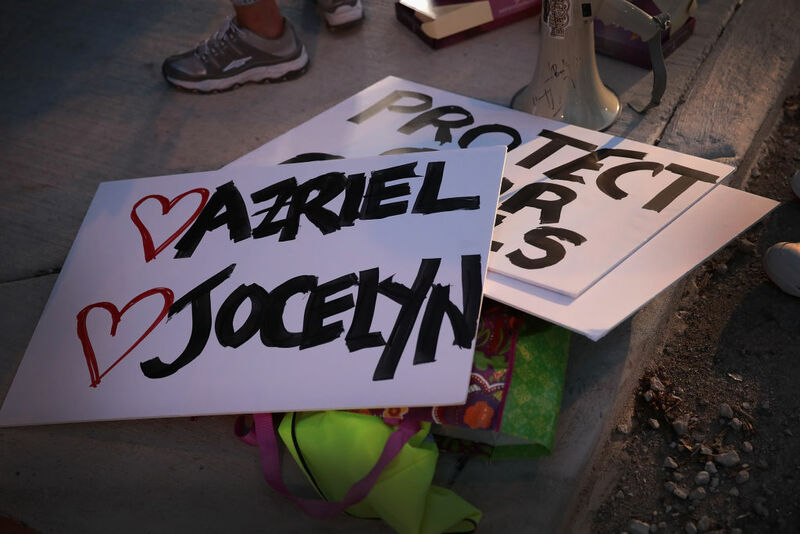 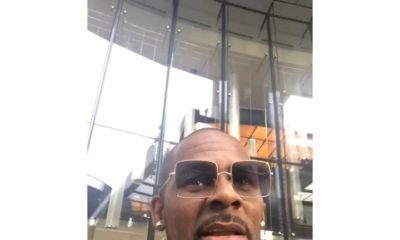 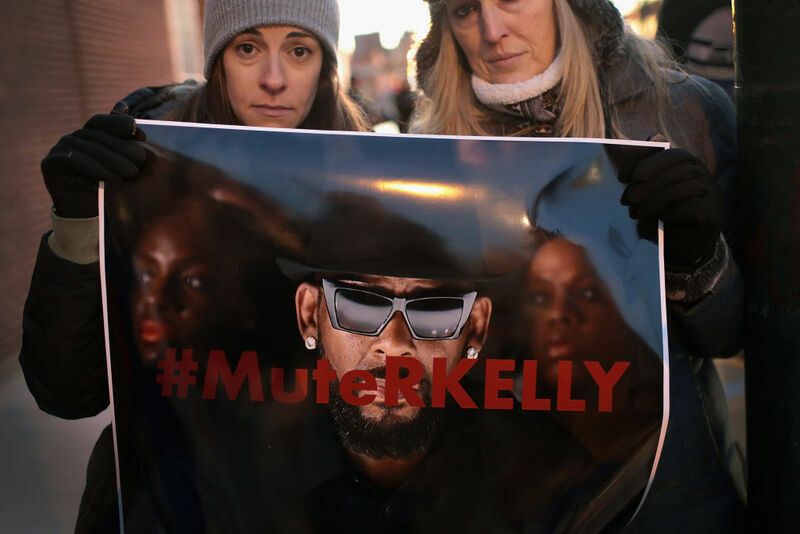 Yesterday, on the 9th of January, demonstrators gathered near the studio of singer R. Kelly to call for a boycott of his music after allegations of sexual abuse against young girls were raised on the highly-rated Lifetime mini-series ‘Surviving R. Kelly‘. 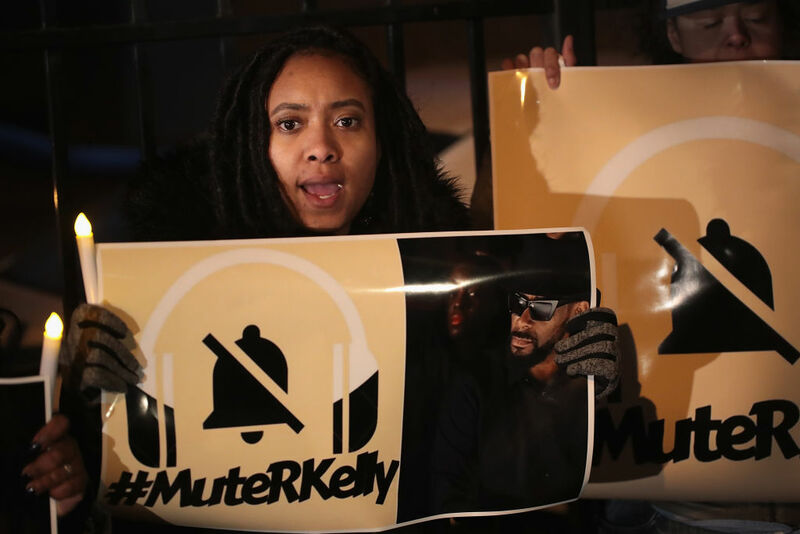 The protests were held near his Chicago studio. 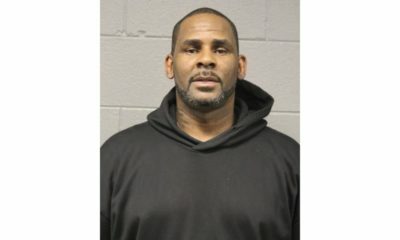 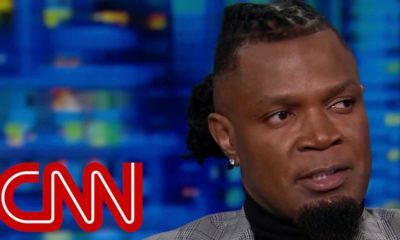 Prosecutors in Illinois and Georgia have opened investigations into allegations made against the singer, whose real name is Robert Sylvester Kelly.